Each leaf bowl is unique. Made in New Hampshire. 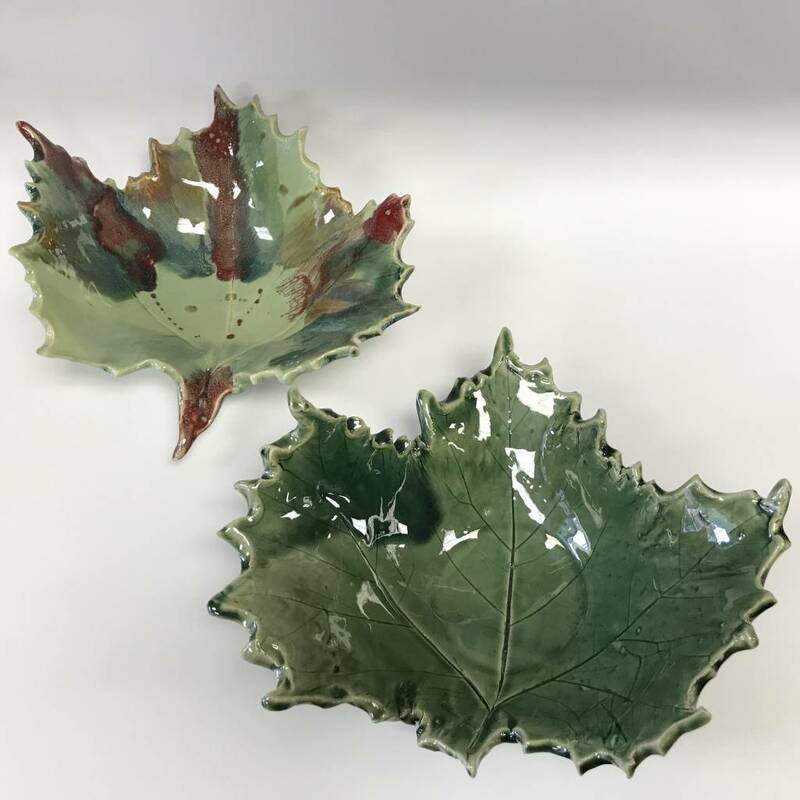 Each leaf bowl is unique.